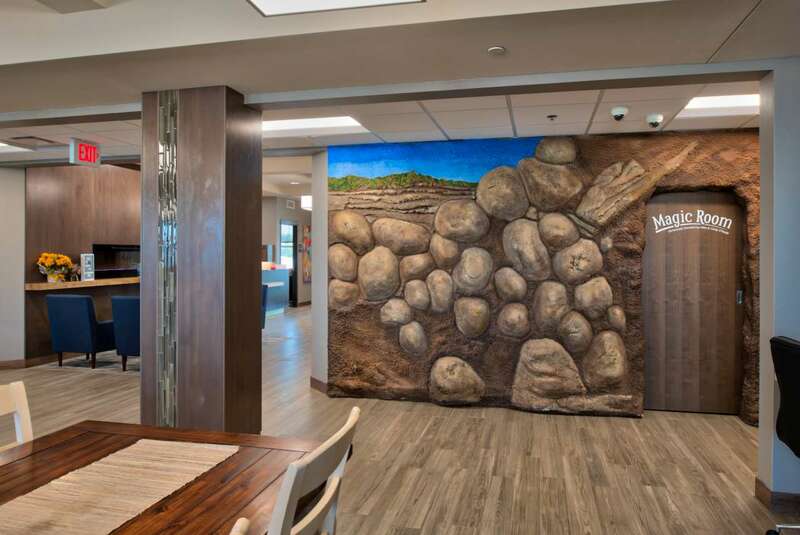 A Home Away from Home. 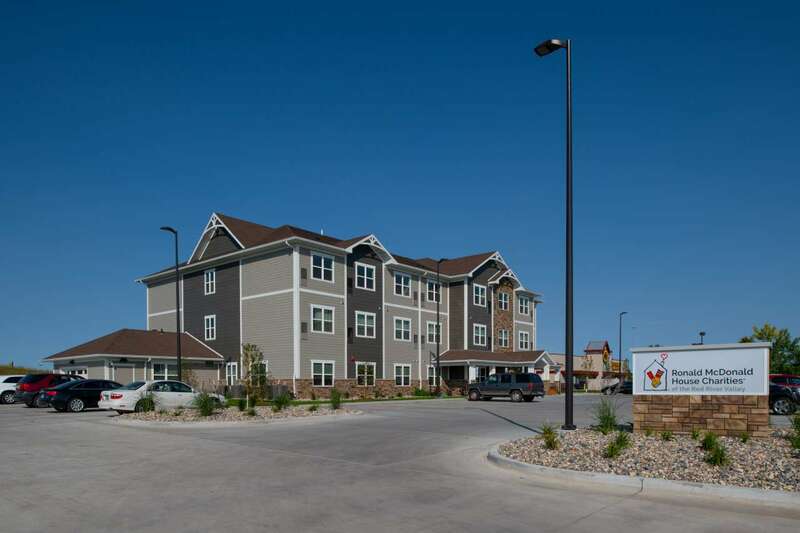 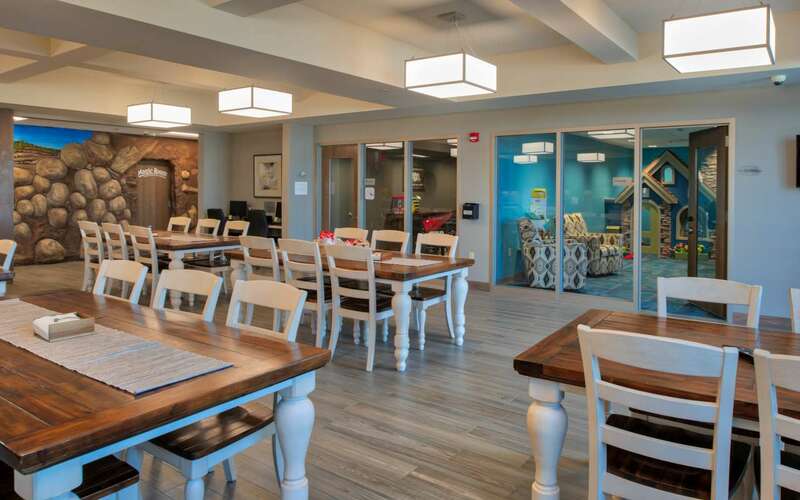 Since 1982, the Ronald McDonald House Charities (RMHC) in Fargo has been creating a comfortable, home-like setting for out-of-town families dealing with child’s devastating health issues. 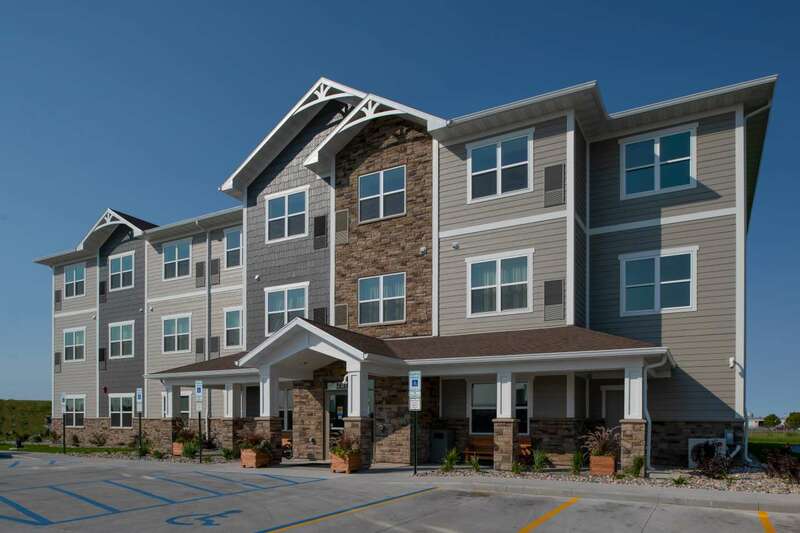 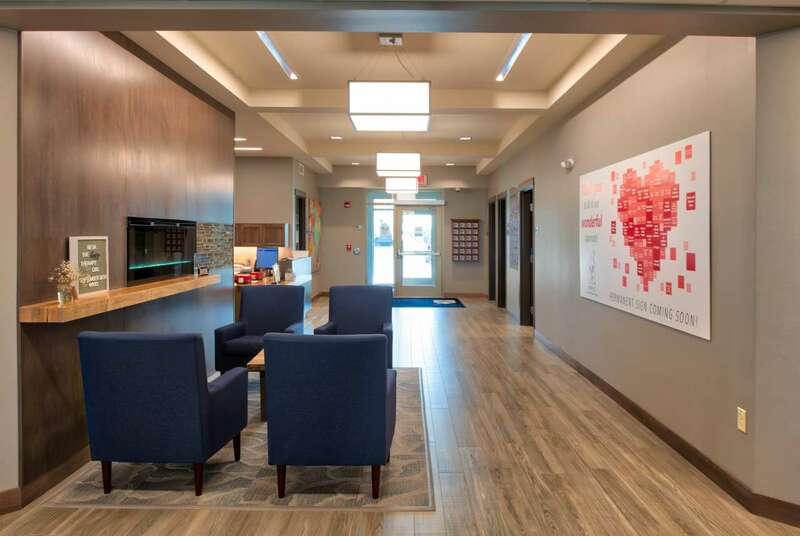 With the continued need of more and more families seeking care in Fargo, they were quickly outgrowing their existing facility. 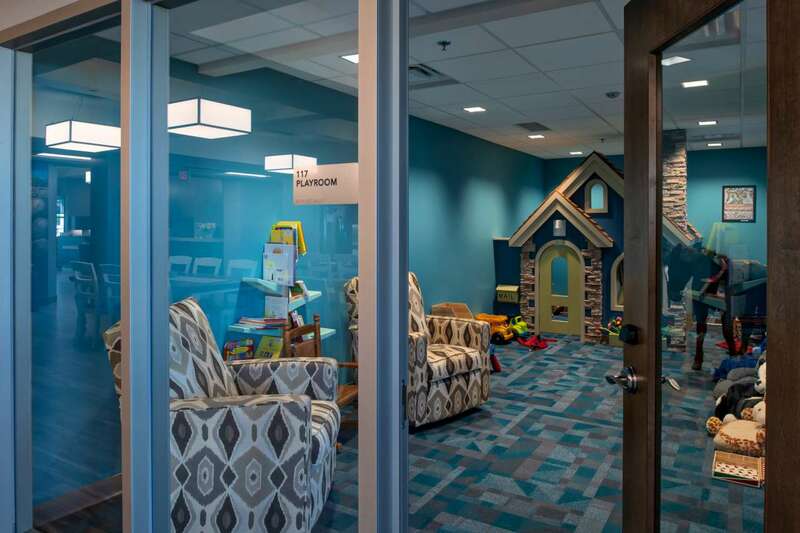 After years of planning and fundraising, they were able to fulfill their dream breaking ground July 2017 on a new facility on the Sanford Hospital campus. 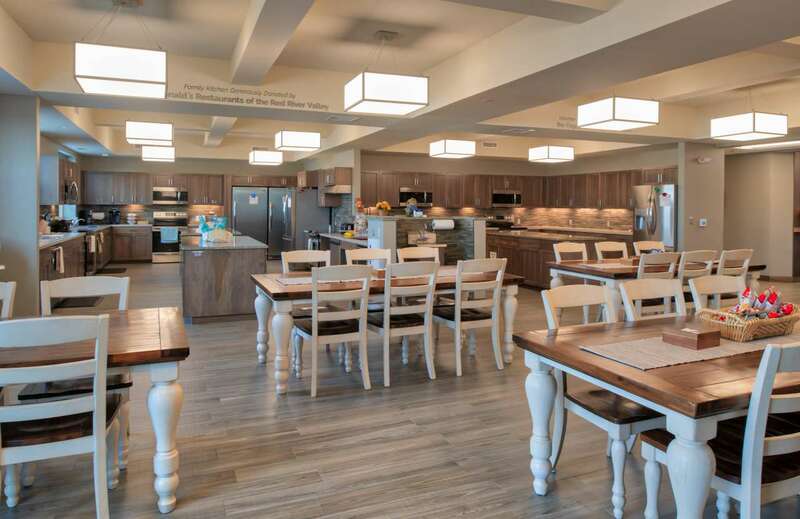 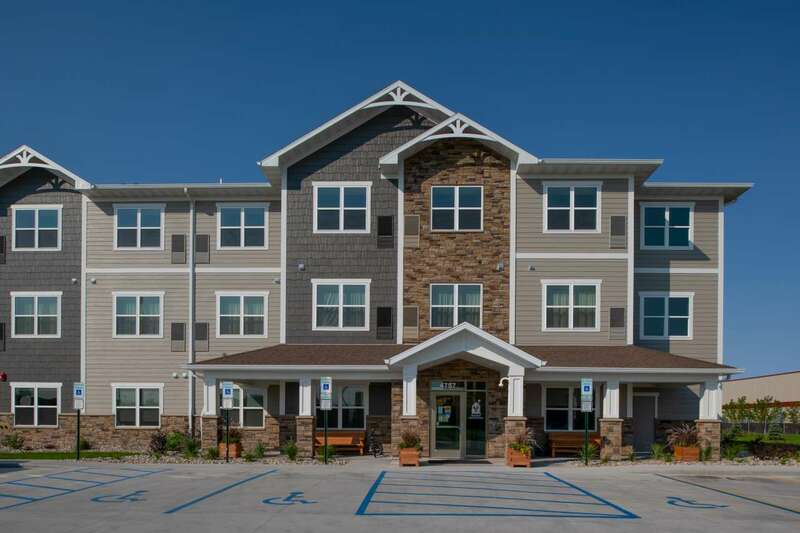 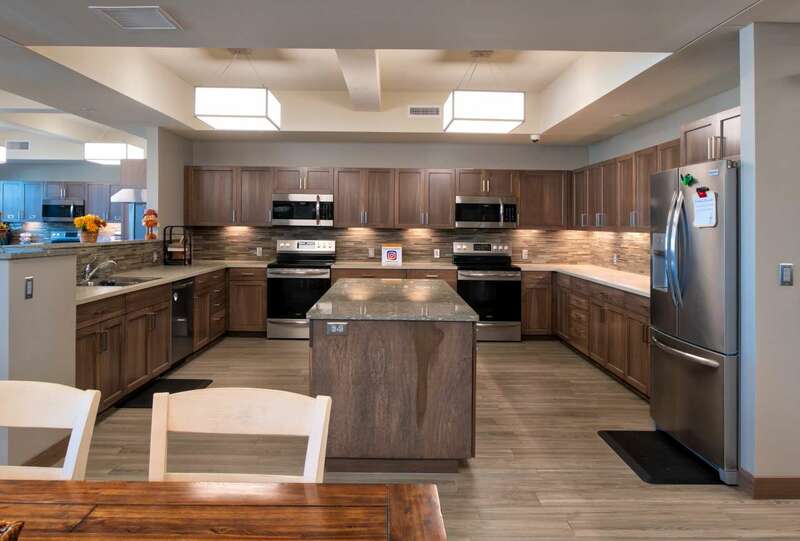 The 30,000 square foot Ronald McDonald House is a three-level wood framed building with basement, 17 resident rooms, office & administration space, multi-kitchens and islands, dining room and various family gathering areas.